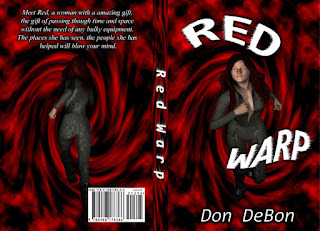 I am pleased to announce that Red Warp will soon be available in print! 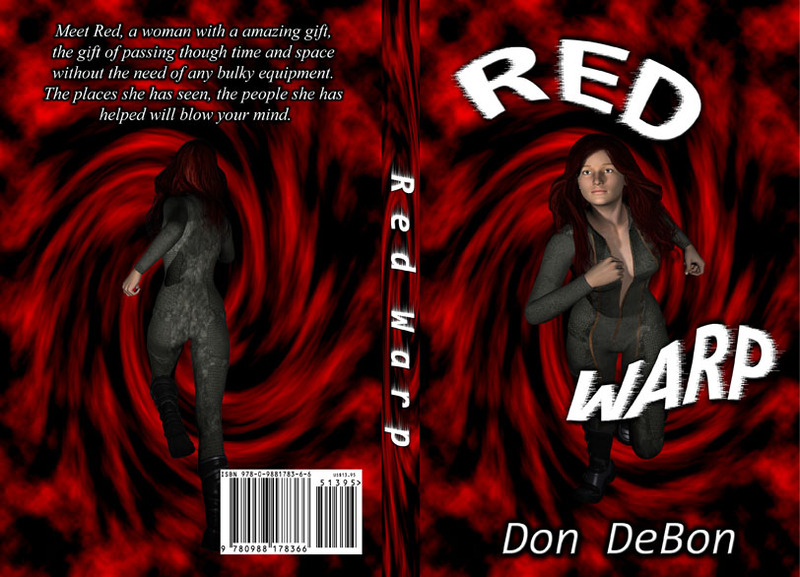 Release date to be announced, watch this space for updates! Soulmates .99 until the end of April!